By the end of 2015, 303 000 women will die of complications during pregnancy or childbirth. Most of these deaths can be avoided as the necessary medical interventions exist and are well known. The key obstacle is pregnant women’s lack of access to quality care before, during and after childbirth. Millennium Development Goal 5, improve maternal health, set the targets of reducing maternal mortality by 75% (MDG 5a) and achieving universal access to reproductive health by 2015 (MDG 5b). Despite significant declines, MDG 5a was not met. Progress in reducing mortality in developing countries and providing contraceptive services was insufficient to meet the targets. Looking beyond 2015, the Sustainable Development Goals offer a renewed opportunity to see improvements in maternal health for all women, in all countries, under all circumstances. Which Vitamins Promote Growth in Children? In general, a child’s diet provides plenty of vitamins to cover all of his or her growth needs. This applies to picky eaters as well, since many foods are fortified with vitamins. Only in certain cases should you consider giving your child a multivitamin. Speak with your pediatrician or dietitian before giving multivitamins to your child. Here is a list of the essential vitamins. 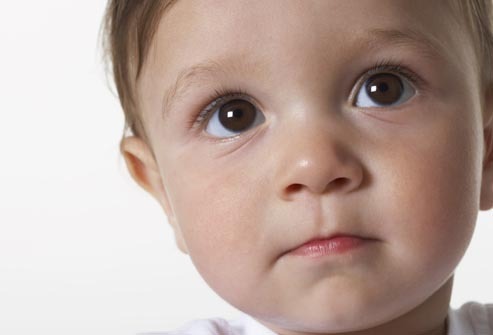 Vitamin A is one of the most important vitamins for the healthy development of a child. The vitamin is vital to bone growth, good vision and regulation of the immune system to help ward off infections. Vitamin A promotes the production of white blood cells, which combat free radicals and bacteria. Furthermore, the vitamin is crucial to help form the surface linings of eyes, as well as the urinary, intestinal and respiratory tracts. Food sources that are rich in vitamin A include whole milk, liver and beef, cheese, carrot juice, spinach, kale and apricots. Vitamins B-2, B-3, B-5 and B-12 greatly contribute to the growing needs of a child. Vitamin B-2, also known as riboflavin, helps the body turn food into energy and impacts muscles, nerves and the heart. Niacin, or vitamin B-3, also plays a role in energy production. In addition, it keeps the skin, as well as the nervous and digestive systems healthy and properly function. Vitamin B-5, or pantothenic acid, encourages a normal growth pattern and development. Vitamin B-12, or cobalamin, helps the body make use of folic acid and carbohydrates, which influence growth. Meat, chicken, fish, nuts, milk, cheese, eggs, soybeans and beans are all good sources of the various B vitamins. Vitamin C is a water-soluble nutrient present in certain foods and is an important antioxidant in the body. While vitamin C primarily helps fight off infections and free radicals, this antioxidant also contributes to the production of collagen. This protein is critical to help the body heal and recover from wounds. Iron, an essential mineral for growth, is absorbed more efficiently when vitamin C is present in the system. 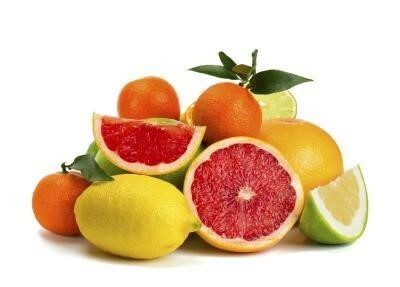 A variety of fruits and vegetables provide ample amounts of vitamin C, especially citrus fruits. 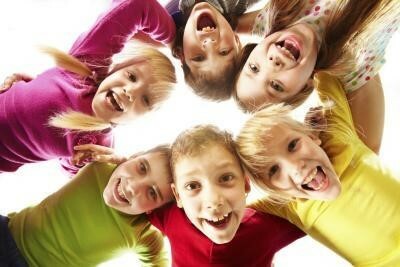 Vitamin D helps children grow strong bones. The vitamin itself does not create strong bones but rather helps the body absorb calcium, the mineral that is essential to proper bone development and maintenance. Children who do not receive enough vitamin D can potentially develop rickets – av condition that turns bones soft and brittle. Other benefits of vitamin D include immune system protection and proper neurotransmission. Foods rich in vitamin D include milk, fatty fish (such as tuna, mackerel and salmon), and mushrooms. 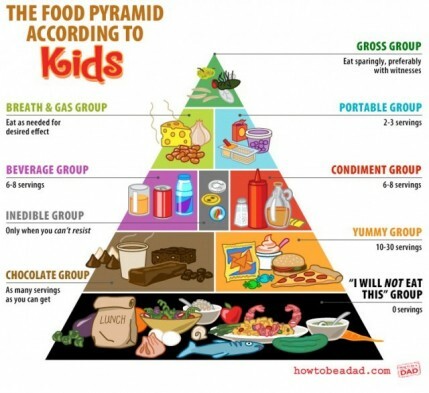 The food pyramid is designed to make healthy eating easier. Eat foods from each shelf of the food pyramid in the correct amounts each day. This way, you’ll get the balance of energy and nutrients you need for good health. While those of us living comfortably in the United States do not see malnutrition on a regular basis, it can and will pose a problem if an unprepared population finds itself dealing with a long-term disaster. Malnutrition can cause vitamin deficiency, stunted growth, skin infectious, hair loss, increased illness, and even death. However, malnutrition can also occur from improper water treatment. Contaminated water is one of the leading causes of malnutrition world-wide. Common symptoms include severe, prolonged diarrhea, renal failure, infections, or diseases that cause malabsorption of nutrients in the small intestine. Malnutrition has both short- and long-term effect on the health. It is therefore important to equip yourself with the knowledge of how certain types of food affect our bodies and the health benefits these foods possess. Particularly infants and children under five years are at an increased risk of malnutrition due to a greater need for energy and nutrients during periods of rapid growth and development. Elderly adults are also prone to malnutrition as a result of a decrease in both the appetite and intestinal function. Therefore, preventative measure should be put in place for these age groups at risk, in order to ward off health issues. This text will help you understand how our bodies respond to these different types of foods and will help you make better and more conscious choices when investing in your health. For a balanced diet, and to avoid malnutrition, food groups comprised of carbohydrates, proteins, fats, vitamins and minerals are of importance. If it is difficult to know how much of each nutrient you and your family needs, click here for a prepping food calculator. For a more in-depth look at why these food groups are important, here is a list that explains why. Carbohydrates – In simple terms, carbohydrates provide the body and brain with energy. If the carbohydrate consumption becomes insufficient for a longer period of time, the body will completely fail to metabolize fatty acids. 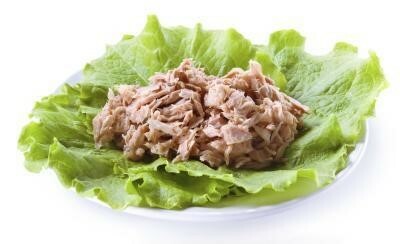 As a result, the protein in the body will disappear, since carbohydrates protect the protein stores. According to the United States Department of Agriculture (USDA), half of your daily calories should come from carbohydrates. At minimum, an intake of 50 to 100 grams (1.8 to 3.5 oz.) 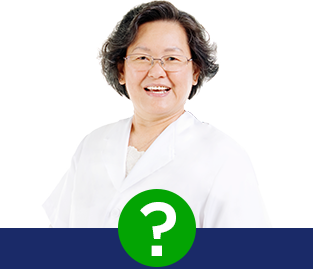 is required to prevent the development of ketones in the brain. The final amount of carbohydrates depends on your recommended daily calorie intake. Sources of Carbohydrates: white rice, pasta, wheat, oats, dehydrated fruits and vegetables, sugars, honey, fruits, well-cooked roots and tubers, and cereals. For those with wheat allergies, click here. Protein – Proteins fuels every cell in the body, and participates in cell formation vital for the immune system. Just as important, proteins provide the body with a special form of nitrogen that the body cannot get from carbohydrates or lipids. They help regulate the pH (or acid-based balance) in the blood and are necessary for the synthesis of many hormones and enzymes. 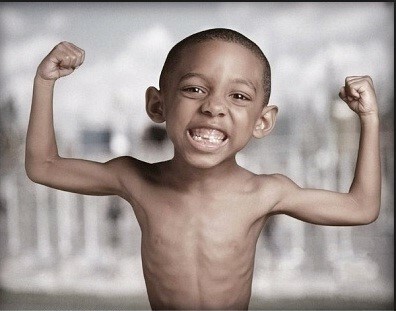 In case of protein deficiency, excessive muscle tissue starts wasting. Protein, like carbohydrates, provides approximately 4 kcal per consumed gram. However, it requires more metabolizing and processing by the liver and kidney to convert to energy. In general, it is recommended that 10-35% of your daily calorie intake come from protein. Sources of Protein: beans and legumes, eggs, nuts, peanut butter, meats and fish, oatmeal, grains, wheat, quinoa, popcorn. Fat – This food source plays a vital role in maintaining health skin and hair, insulating body organs against shock, maintaining body temperature, promoting a healthy cell function, and storing energy. In addition, Vitamins A, D, E and K are fat-soluble, meaning they can only be digested, absorbed, and transported in conjunction with fats. Fats provide essential fatty acids, important dietary requirement and serves as a useful buffer to fight off diseases (source). The USDA recommends that about 30-35% of your daily calorie intake should come from fat. Sources of Fat: whole milk, peanut butter, fatty fish (salmon, tuna, mackerel, herring, trout, sardines), avocados, oil (preferably plant based oils), nuts and seeds. Vitamins and Minerals – Vitamins and minerals are crucial for the overall health and provide protection against infection and diseases, a healthy growth, help the body’s metabolism and assist the removal of waste products. There are thirteen vitamins that are considered necessary to obtain for the body to function properly. It is recommended to obtain your vitamin intake through fresh fruits and vegetables with the regular diet. 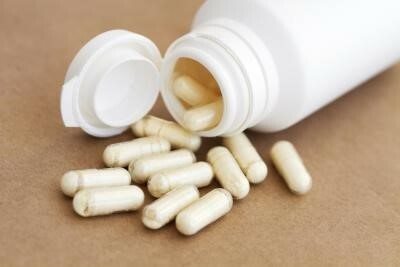 However, when dietary sources are limited, taking vitamin supplement is an alternative. The amount needed may vary, talk to nutritionist or doctor if you belong to one or more of the following groups: children, seniors, lactating and pregnant women, smokers, heavy alcohol drinkers, stressed, have chronic diseases, or consume less than 2,000 calories per day. 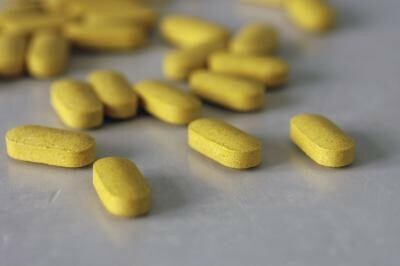 Vitamin deficiencies tend to exacerbate over time, which makes them hard to discover until secondary symptoms starts manifest themselves. Eating a balanced diet and taking a multivitamin is a good way to prevent any of the physiological consequences of a vitamin deficiency. Some of which include: dental problems, mouth and tongue inflammation (riboflavin deficiency); diarrhea, dermatitis (niacin deficiency); edema, weakness (thiamin deficiency); tongue soreness, anemia (biotin deficiency); fatigue, tingling in the hands (pantothenic acid deficiency); stunted growth, tongue inflammation (folate deficiency); poor nerve function, macrocytic anemia (vitamin B12 deficiency); and poor wound healing, bleeding gums (vitamin C deficiency).